Firmware Chips as used in an increasing number of the Kits & Modules that we sell. 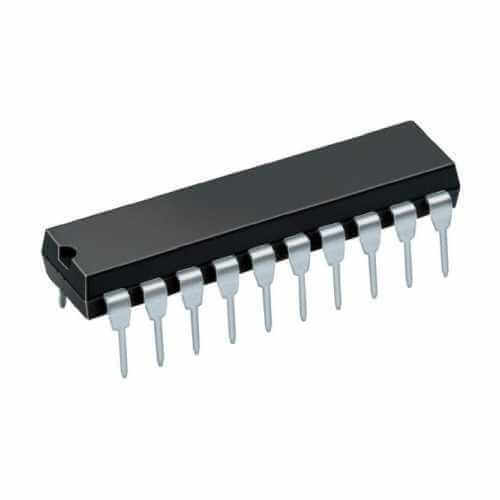 All of these micro-controller based kits are supplied with the necessary pre-programmed firmware chips. The following replacements are available in case you have lost or damaged the one supplied or you wish to incorporate them into your own project designs. You will also find the latest revision firmware chips for our range of USB PIC programmers.